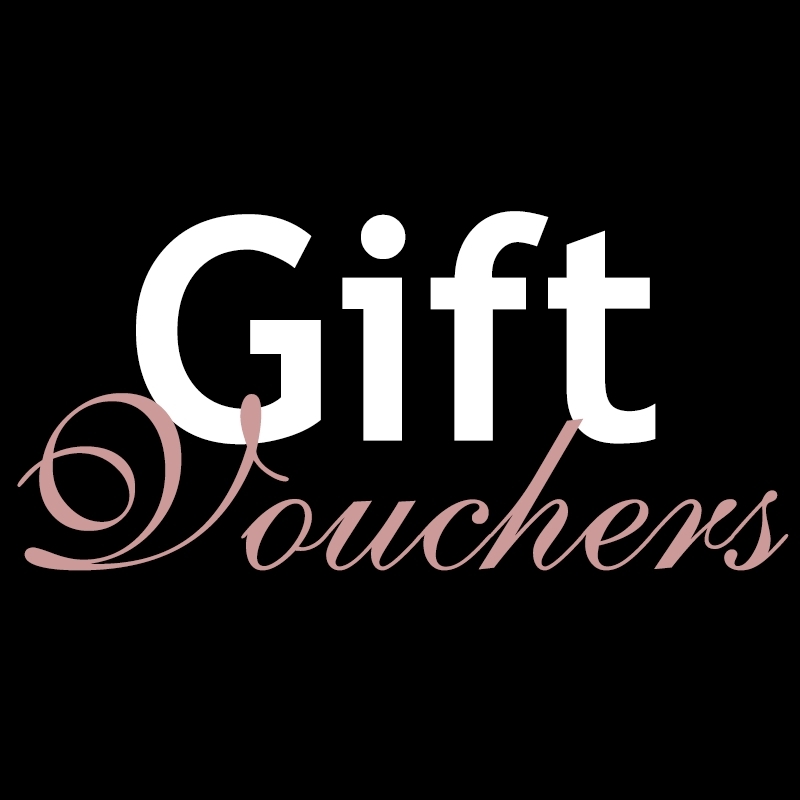 Gift voucher £25.00 : POSTAL At MelodyMaison our gift vouchers are easy to use and even easier to spend! Depending on how generous you're feeling, you can purchase Gift Vouchers in denominations of £10, £25, or £50. Please note this will be printed and shipped to you - please allow up to 5 working days for delivery. The vouchers are sent to an email address of your choice.